Part of my opening plenary presentation at the AEC 2018 conference in Brussels, Belgium. 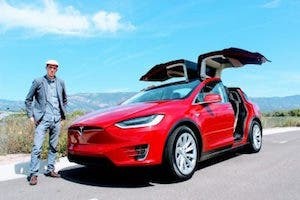 Tesla used to be a nice and considerate young company, easing its way into a ginormous automobile ocean in which it sold one and then two guppies — the Model S and Model X. Okay, given their size, their clean nature, their beautiful design, and their fun characteristics, perhaps we’ll call them angelfish. Then along came Model 3. Tesla Model 3 is beautiful, but nasty. It is a monster of the ocean that is packing its muscles with gigatons of seaweed (spinach of the sea). The Model 3’s sales splash is creating waves and waves of clean energy fun. 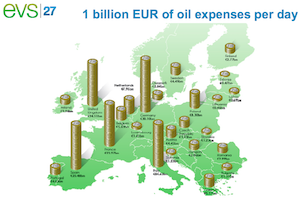 “Just shut up and show me the charts,” you say? OK.
1. 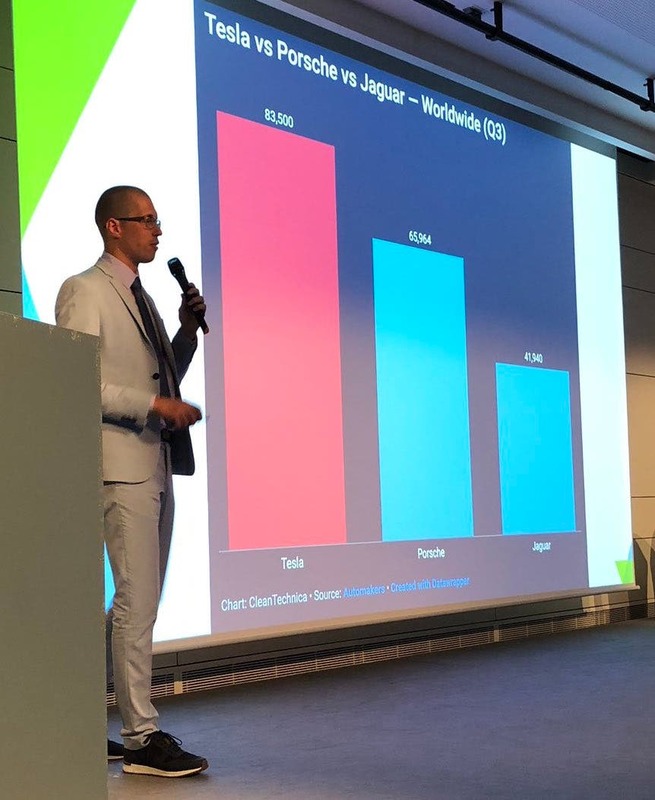 Starting with a global view, it still blows my mind that Tesla sold more vehicles worldwide in the 3rd quarter than Jaguar and Porsche. 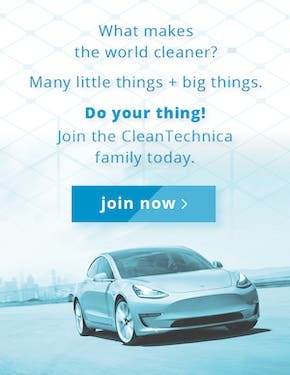 The whole idea that Tesla is a tiny little car company that can’t mass produce cars has officially been blown out of the water. True, Porsche is no Volkswagen — it’s just a prestigious, sporty, historically epic arm of Volkswagen Group — but you have to go through Porsche to get to Volkswagen. 3 & 4. Nothing beats these next two charts for me, though. The first one shows the Model 3’s rise relative to other models in the US luxury car class, apparently showing that the Model 3 doesn’t fit into that class. Yes, it is in a class of its own. The second one shows over time (you have to click through the little circles at the top) how the Model 3 rose from insignificant guppy status to ocean monster that ate far too much seaweed. 6 & 7. 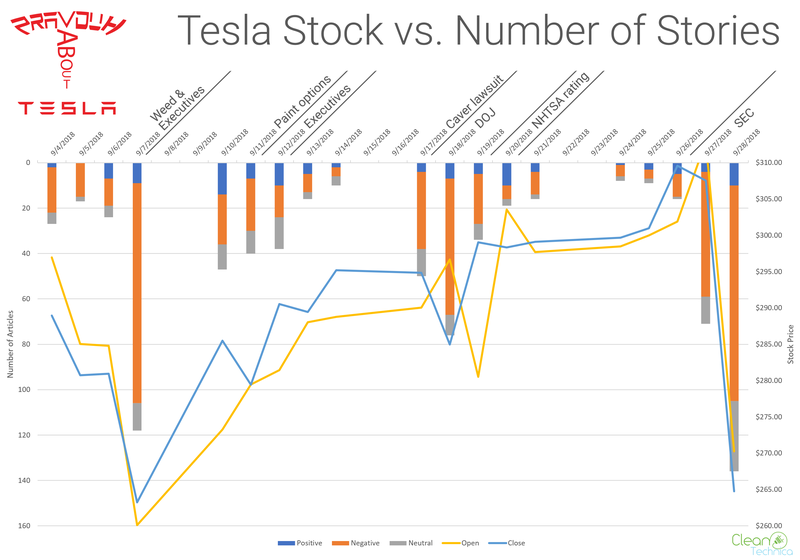 These two charts offer more appropriate ways to look at Tesla Model 3 vs. the competition (imho). But these are stunning in a different way. 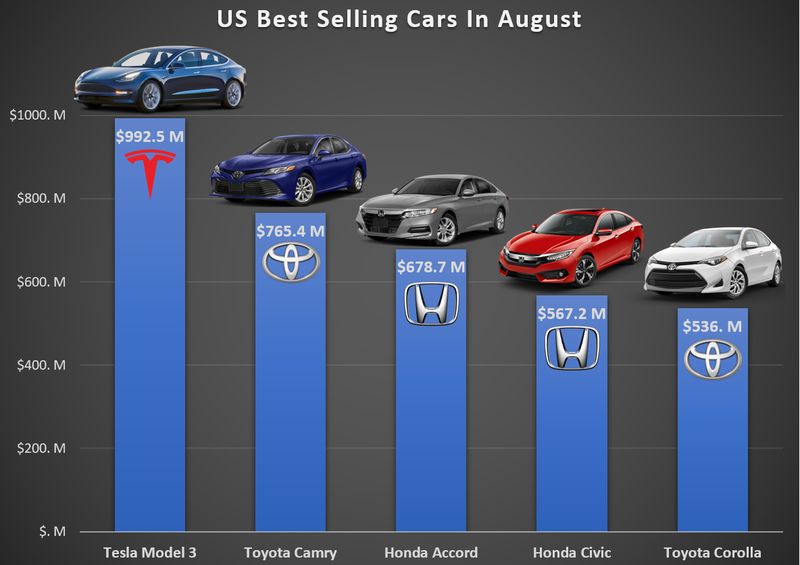 Tesla’s mass-market model outsells the entire lineup of every comparably sized car from Mercedes, BMW, Lexus, Acura, etc. It’s stunning that the Tesla Model 3 takes approximately one third of that market segment’s pie. 8. Since I love these moving charts so much, here’s one more showing the Model 3’s rise straight from January to September 2018, this time in pool-water blue and with no middle months slowing down the inevitable. 9 & 10. Stepping it up one more level, the two charts above cover all of Tesla’s cars (all two of them) to show how Tesla car sales compare to the car sales of other top luxury car brands. Booya! 11. And to be absolutely fair to the gasmobile competitors in the luxury vehicle division who would rather sell fatty SUVs than nimble sedans, here’s a chart on total US sales of the various luxury vehicle brands. 12. Ah! I almost forgot! Tesla’s quarterly sales rise from Q3 2012 to Q3 2018, which is one of the most epic stories in automotive history. 13. 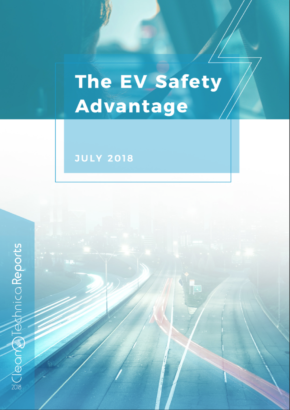 I feel bad showing the one above since it would be nice to have more electric cars with such high sales, but it is what it is, and the important lesson here is that a hyper-competitive, hugely popular, nasty little mass-market EV is not a fantasy — it’s a real, live, moving and breathing boy car. 14 & 15. It sometimes seems everyone has forgotten about the beautiful Model S and supersplendulous Model X due to the Model 3’s boisterous need to be the center of attention, but it bears remembering that the Model S is king of the large luxury car class in the USA and the Model X is queen of the large luxury SUV class — okay, it is queen in a patriarchal society and the Cadillac Escalade is king, but it shouldn’t be too long before the Escalade retires to its deathbed, right? 17. Oh, whoops, how did this chart get in here? It doesn’t cover sales at all. On the other hand, it covers all of the important things 22 major media outlets would rather focus on while they all but ignore the sales — SEC games, guessing who’s going to be the next chairman, Teslaquila, weed, “Tesla killers,” and yo mama. 18. This last one shows what was long promised by Tesla CEO and Chief Tweeter Elon Musk, an exponential Model 3 production and sales ramp. Yes, it came a little later than expected, but Musk always warned of that. Also, if you go back far enough, the Model 3’s right on schedule. 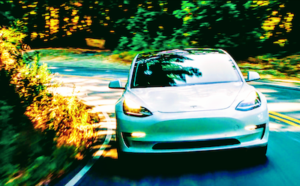 In any case, Tesla bulls were right and Tesla critics were wrong: Tesla can mass produce the Model 3. Jumping from production of ~25,000–30,000 vehicles a quarter to ~85,000–100,000 cars a quarter ain’t easy, but Tesla did so in a relatively short time period. And, again, if you jump back to Q3 2012, it jumped from production of 321 vehicles to production of 83,500 vehicles — stunning! 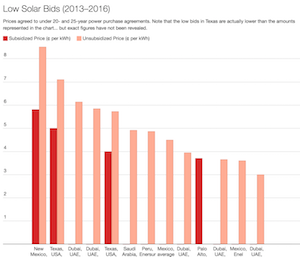 What do you think of these charts, Elon? On to bigger and better things, I guess — or tunnels.